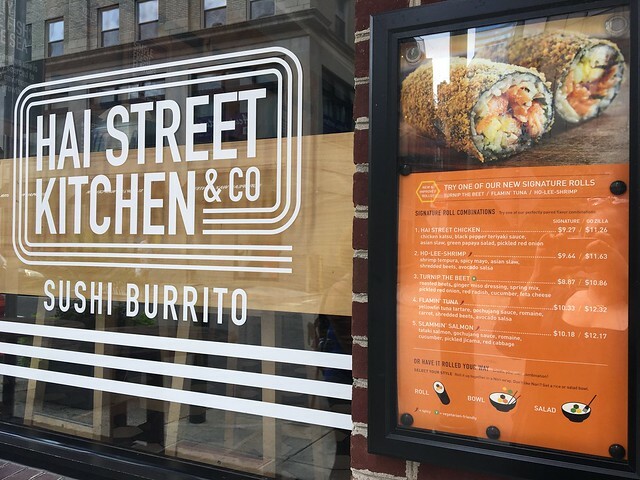 Candace Lately: Philadelphia, PA Edition: Hai Street Kitchen & Co.
Philadelphia, PA Edition: Hai Street Kitchen & Co. 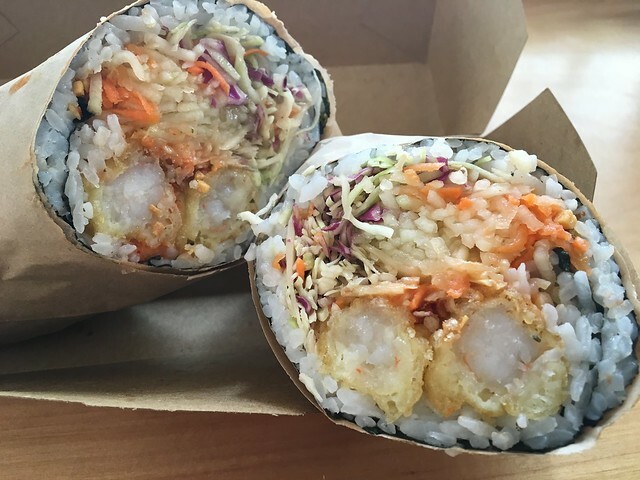 The "sushi burrito" (or sushirito) craze has taken major metropolitan cities by storm. 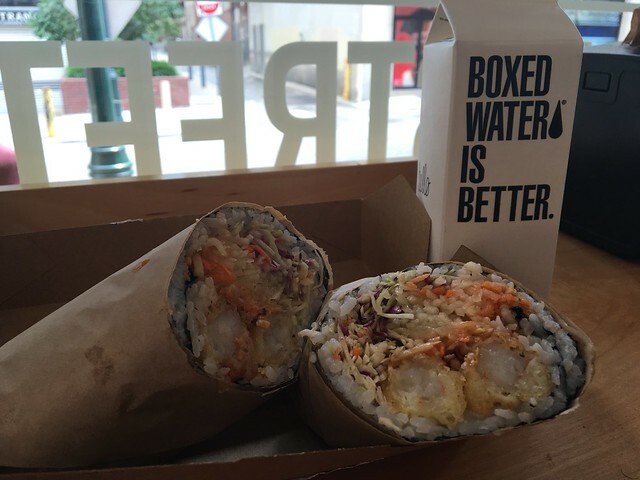 Think a sushi roll - but as big as a burrito. 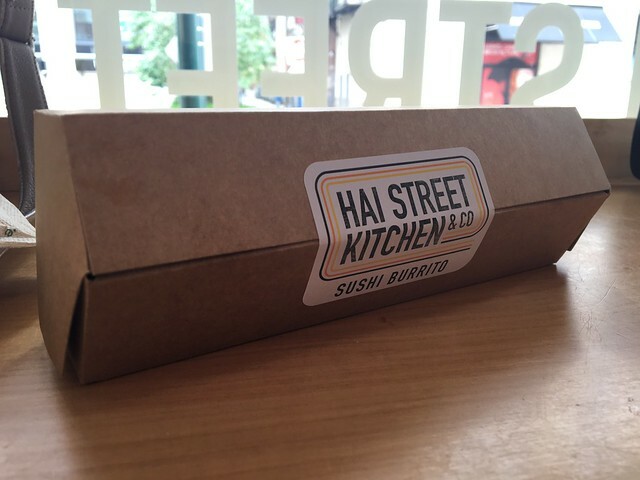 So, when I found out Philadelphia has Hai Street Kitchen & Co., I immediately put it on our agenda. Yassss. 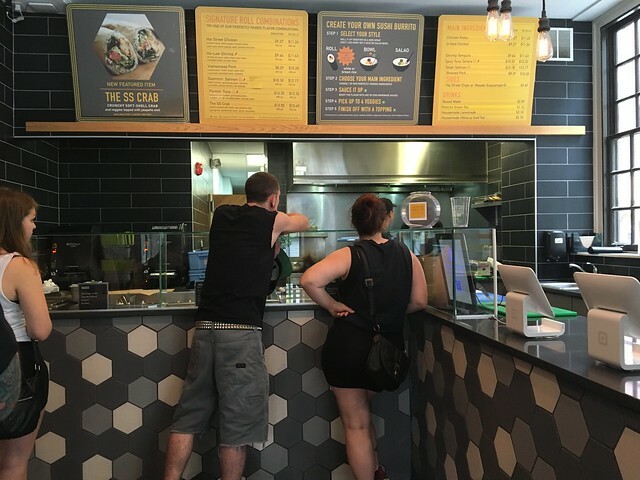 Hai Street Kitchen & Co. is a counter concept where you watch your sushi roll or bowl or salad being created right in front of you. Choose your main protein - like chicken katsu, grilled chicken, shrimp tempura, spicy tuna tartare, tataki salmon, braised pork or soft-shell crab. Choose white or brown rice, choose veggies, sauces and toppings - and you're good to go! They also have signature selections you can choose from that take the guess work out of the equation. Hai Street Chicken, Ho-Lee Shrimp, Vietnamese Pork, Slammin' Salmon, Flamin' Tuna and The SS Crab were all vetted tasty options. I went with the Ho-Lee Shrimp, which had shrimp tempura, spicy mayo, Asian slaw, shredded beets and avocado salsa - but they were out of avocado salsa so I subbed in green papaya salad for a little sweet. 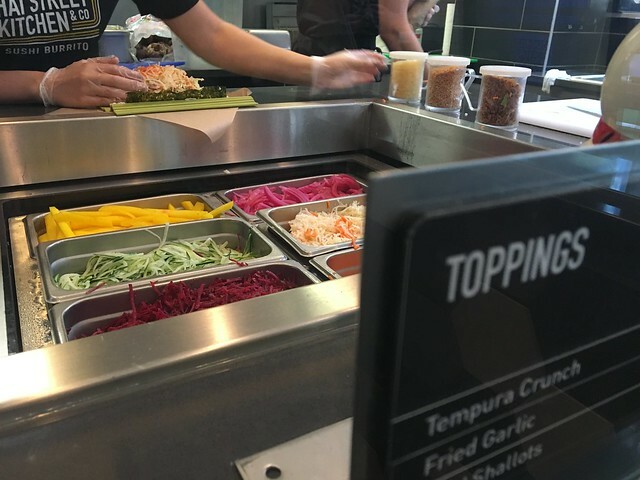 There are a host of other veggies to choose from, and then there are the toppings: fried garlic, shallots and tempura crunch. I got all three. It comes wrapped in this cool carton, and I got a box of water, because why not? OK OK so how is it? Pretty damn good. If you like sushi, you're going to like this. No, it's not traditional by any means, but it's delicious. I love the crunch of the fresh veggies, the slight sweet and the spicy. It has all the fresh, delicious flavors I love in a giant bite. It is a bit difficult to handle at times. It just kind of ends, which resulted in a mess for me. A delicious mess, at least. So, if you get the opportunity, check it out. Try it. Thank me later.